John Dillworth studied violin-making at the Newark School in England. After that he worked for J&A Beare in London where Dillworth and Mr. Fischer were colleagues for some time. 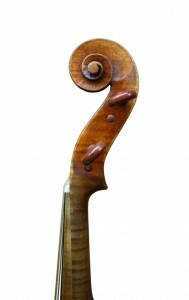 Besides his making, he is also very well known for his articles about instruments in The Strad Magazine. 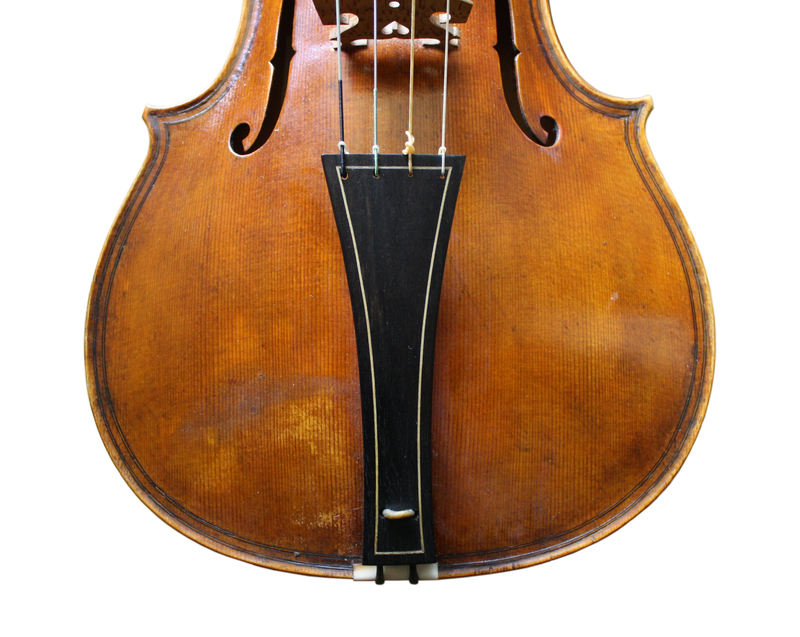 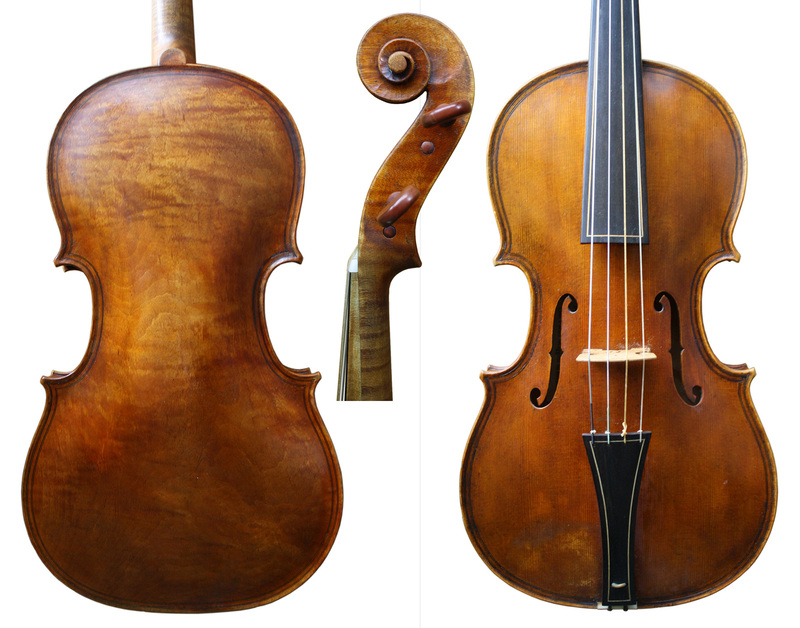 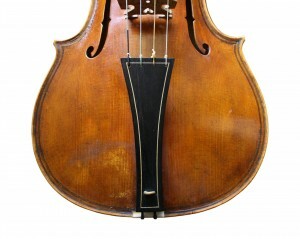 This baroque viola was modeled after Giovanni Paolo Magginni in Brescia and measures 16 1/4 inches.